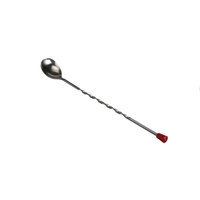 Supply your ice cream parlor, family style diner, snowball stand, or other establishment serving fun beverages with these soda spoons! 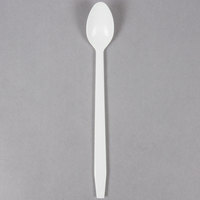 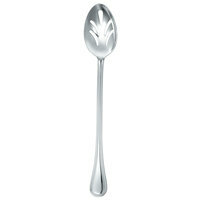 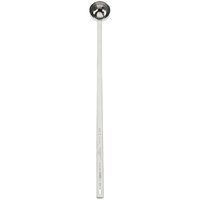 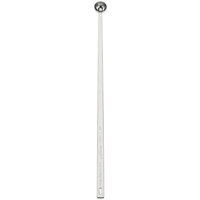 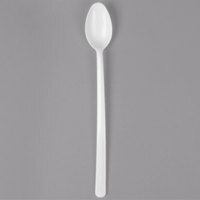 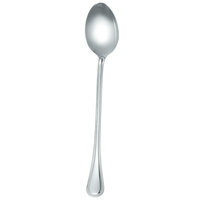 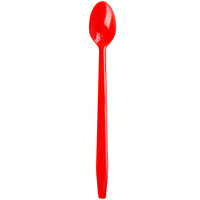 These spoons all have a traditional long and slim shape, making them perfect for dipping deep down into the bottom of ice cream dishes or milkshakes. 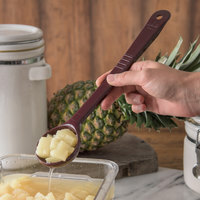 Whether you’re serving a banana split, an Italian soda, a root beer float, or a classic sundae, these spoons will add a fun touch to the presentation. 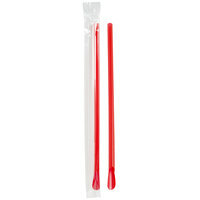 Whether you’re looking for bright red soda spoons or plain white options, we have a color to complement your establishment’s theme and décor. 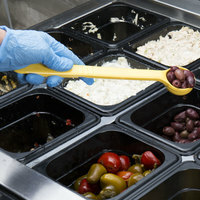 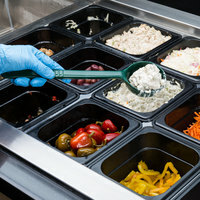 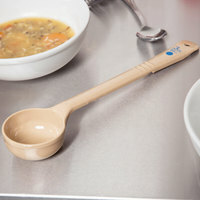 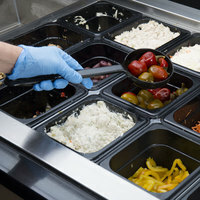 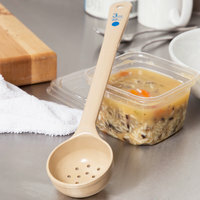 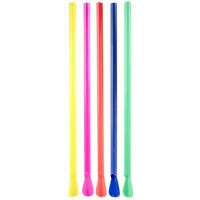 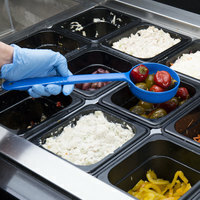 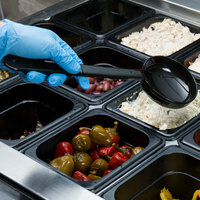 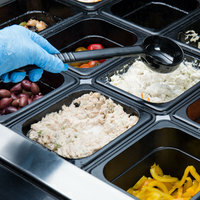 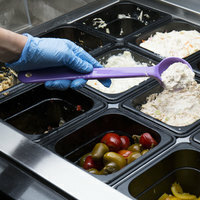 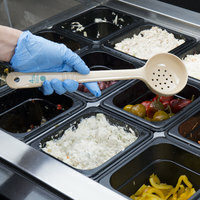 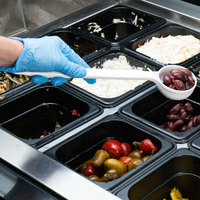 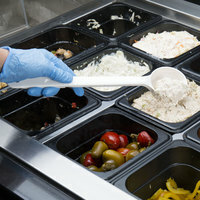 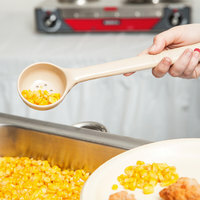 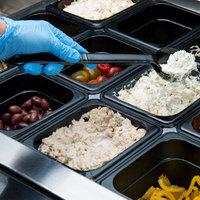 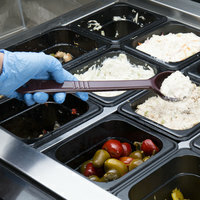 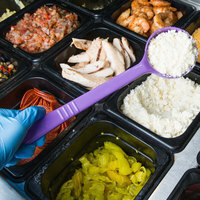 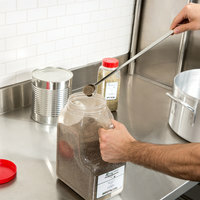 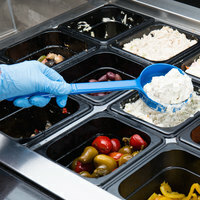 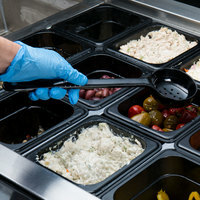 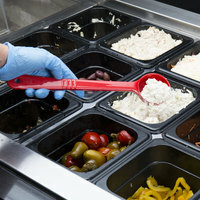 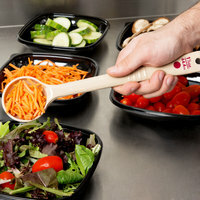 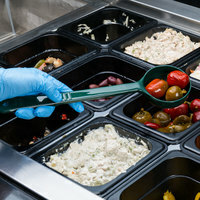 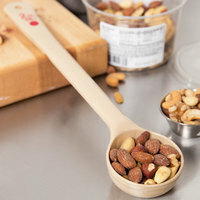 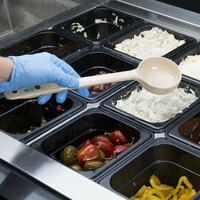 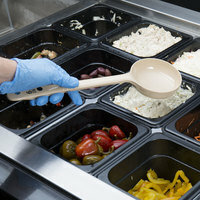 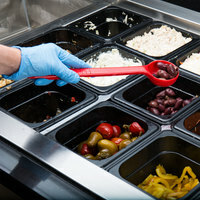 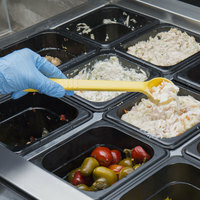 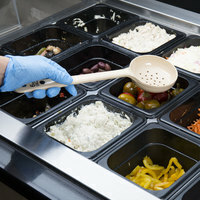 They’re also made from durable plastic materials, so they don’t easily snap and break when guests are scooping up a bite of ice cream or other product. 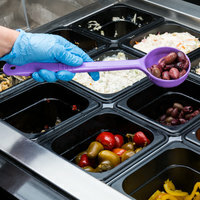 And, since they’re disposable, customers can simply throw them out after use, reducing the amount of dirty dishes in your kitchen.